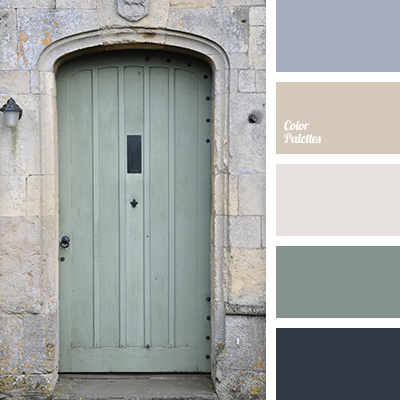 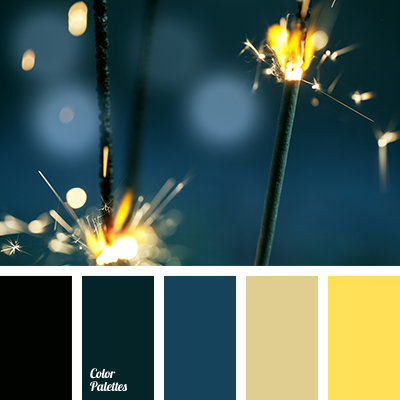 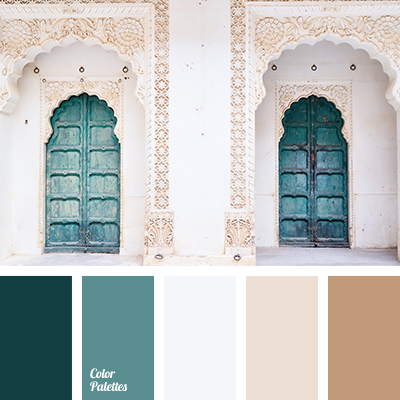 "dusty" blue сolor, beige, blue and gray, Blue Color Palettes, color of the stone, cream, dark emerald, dark green, emerald, gray-cream, light gray, mint color, shades of brown. 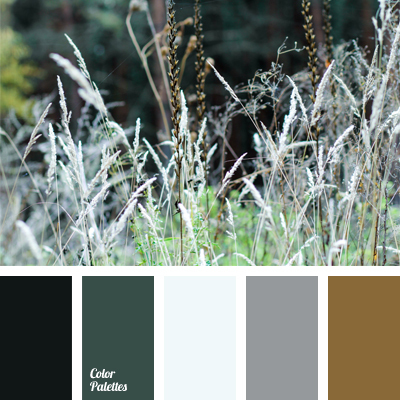 beige, brown, dark emerald, dirty white, emerald, jade, light gray, shades of brown, shades of emerald, shades of jade, warm and cold colors, white color. 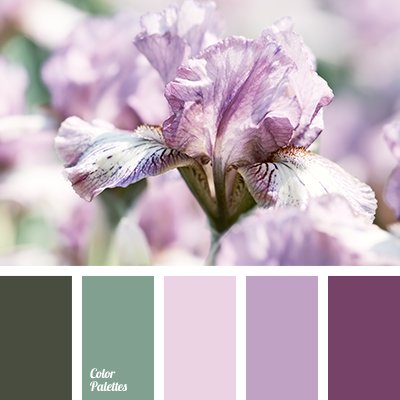 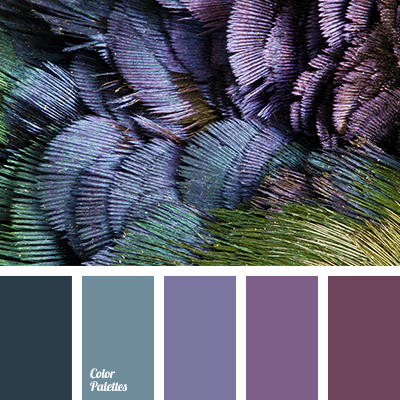 aubergine, colors of spring 2017, dark emerald, delicate pink, delicate purple color, emerald, lilac, lilac color, purple, shades of emerald, shades of green, shades of magenta. 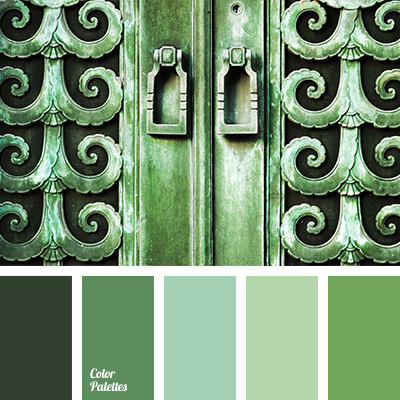 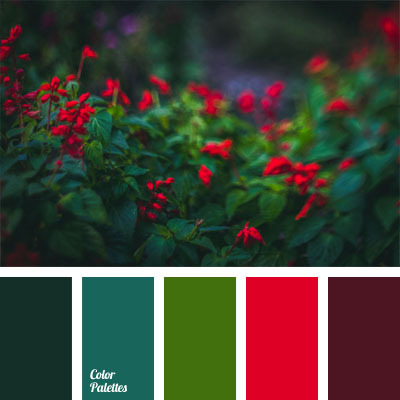 brown and green, color matching, color matching for design, colors of the forest, dark emerald, dark green, dark green and emerald, emerald, gingery-brown, gray and brown, gray and green, mustard and emerald, mustard color, shades of gray and green.